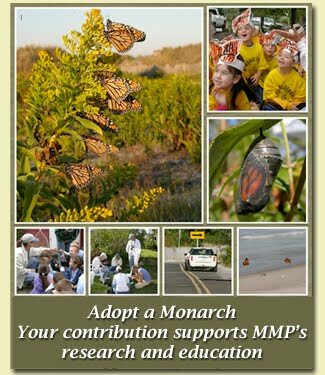 Cape May Monarch Monitoring Project: Monarchs Monarchs Monarchs!!!!!!!!! The west winds finally arrived and with them came a few of our gorgeous black and orange friends! Saturday was our best day yet with 23 Monarchs counted on the noon census followed by 39 on the 3pm run. We even got to inspire a new generation of Monarch taggers at the Wetland Institute's Monarch Madness event! 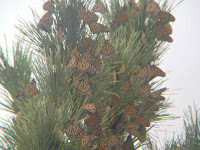 Monarchs have even set up a roost at the intersection of Cape Ave. and Lincoln Ave. here on the Point! 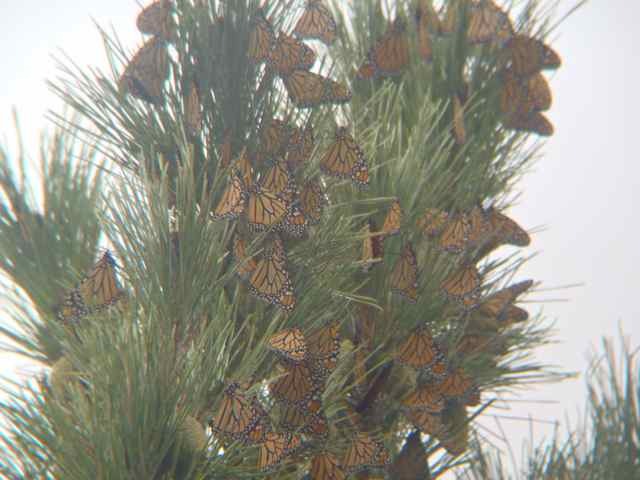 Keep your eyes on the sky for more migrating Monarchs to come! See you around the Point! 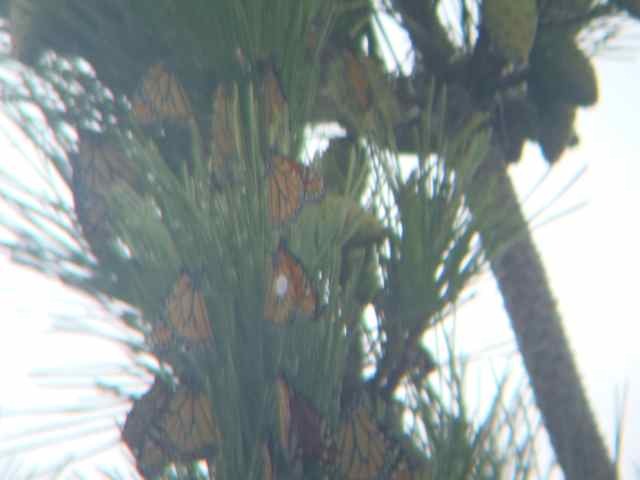 Can you spot the tagged Monarch!? 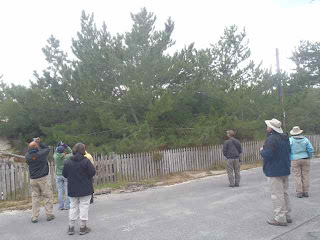 A nature tour takes in the Monarch Roost!